Middle eastern inspired charcoal kebab kitchen BabaBoom has opened its second site, this time north of the river on Islington’s Upper Street.BabaBoom’s latest opening follows on from the success of their first site on Battersea Rise SW11, which opened in 2016. The new 70 cover site located at 189 Upper Street replaces Des Macdonalds retro fish and chip shop Vintage Salt and will be open for brunch, lunch and dinner throughout the week. 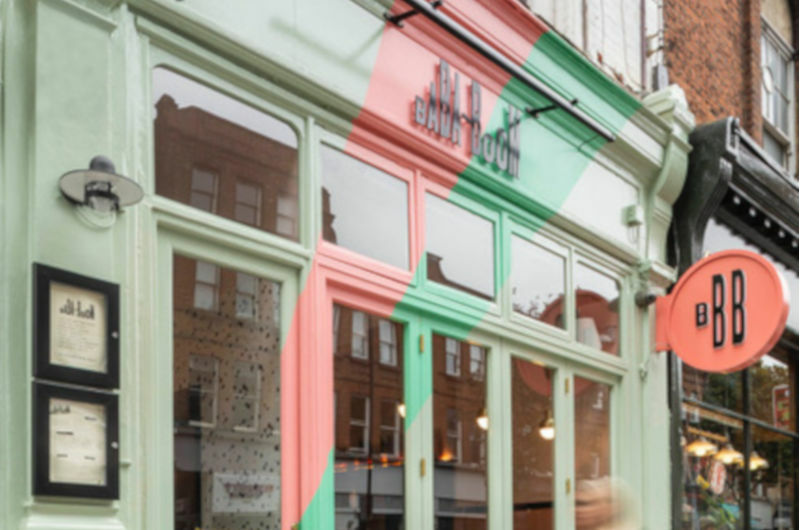 BabaBoom have a formidable team behind them as well as investment and advice from the likes of Las Iguanas founder Erin Ali, Wahaca founder Mark Selby and David Niven, Nando’s former group CEO. MKR Property acted on behalf of BabaBoom negotiating an assignment of the existing lease for a nominal premium.